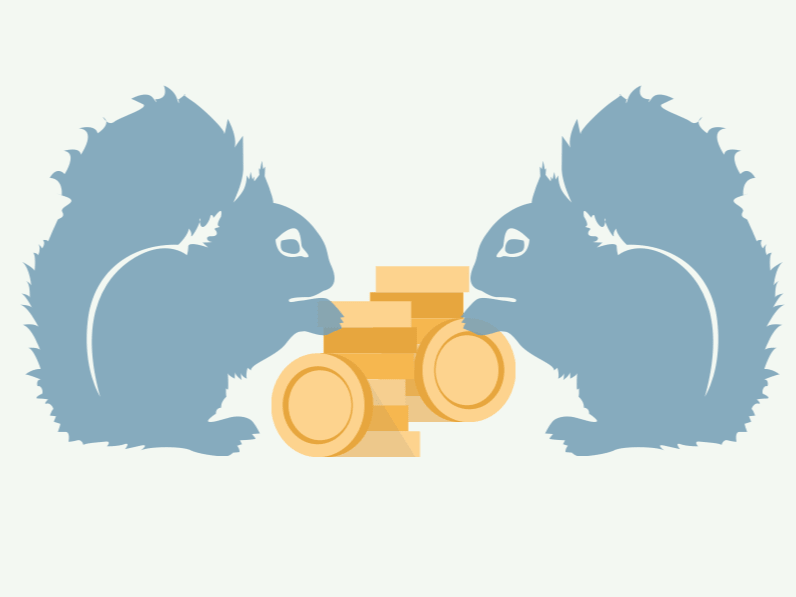 Brokers create a lot of bonuses to attract new clients. What are they? Which of them need a deposit, and which do not? Let’s get it to know from our infographics. Is Forex Just a Scam or a Real Job? 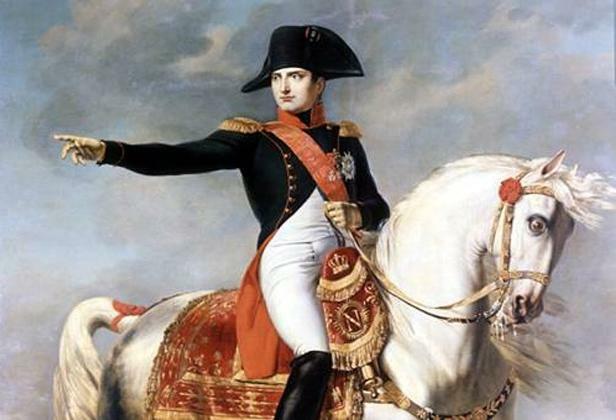 “Invest at 1200% per annum with Forex!” “500% profit in 3 days !! !” Did you see such ads? And did you click on them? So is it a scam or not? 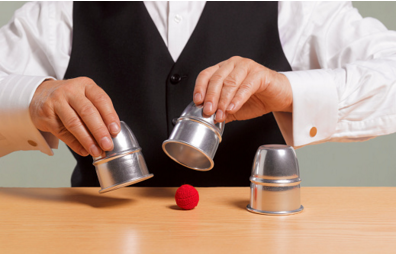 Every self-respecting trader uses a certain strategy while trading on the Forex market. Check out all the strategies and choose one for you! 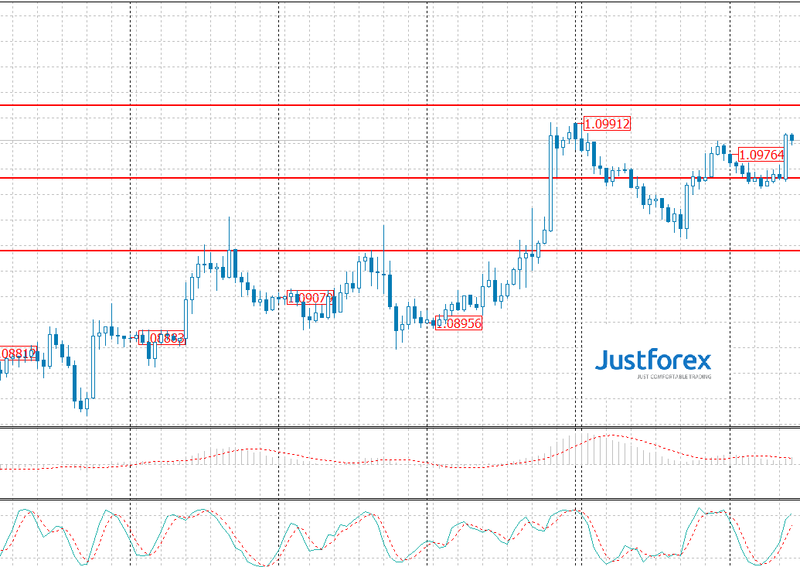 Happy Holidays with JustForex promotions! Take an advantage of additional funds for trading. 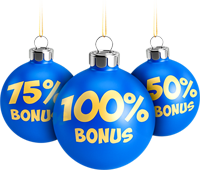 Every deposit of at least 50 USD can be increased with 50%, 75% or 100% bonus. 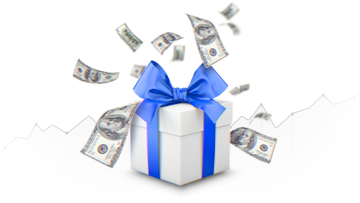 Do you want to get free forex bonus? 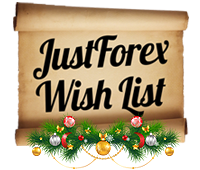 Take part in the JustForex Wish List. Write the reason why you should be the one of the winners and get one of the Forex gifts.